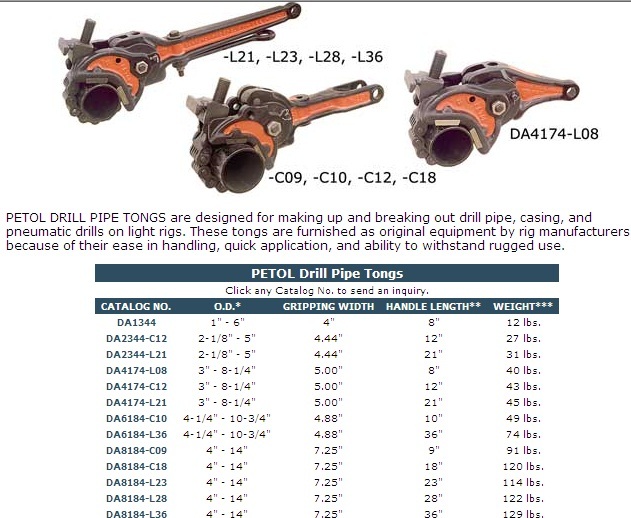 Pipe Tong and Drill Pipe Tong or Drill Pipe Tongs. These are the most affordable and toughest tools in the industry. Ships today. Contact us now.